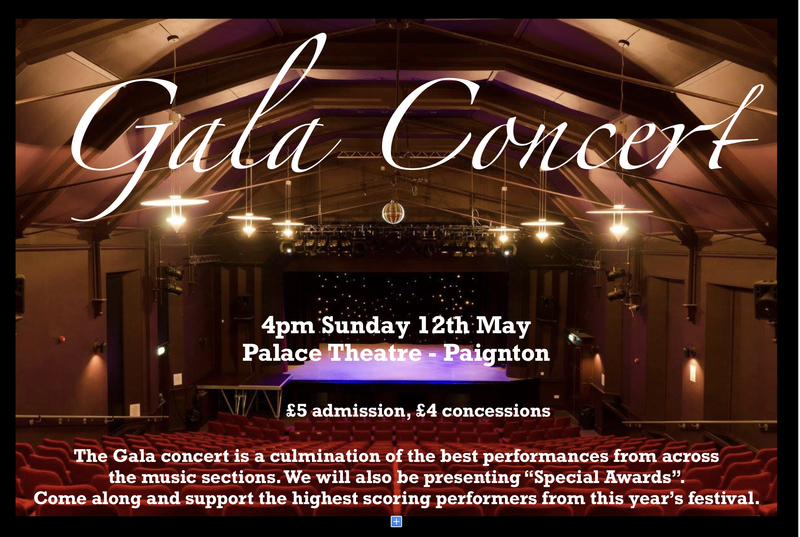 The Gala concert for the 79th annual Torbay and South West of England Music Festival will return to the Palace Theatre this year. It brings together the best performances from the festival including singers, pianists and other talented musicians. The Gala Concert will include the presentation of special awards given to those musicians who scored most highly in the music festival. This really is the cream of the crop and exceptional performances are guaranteed!